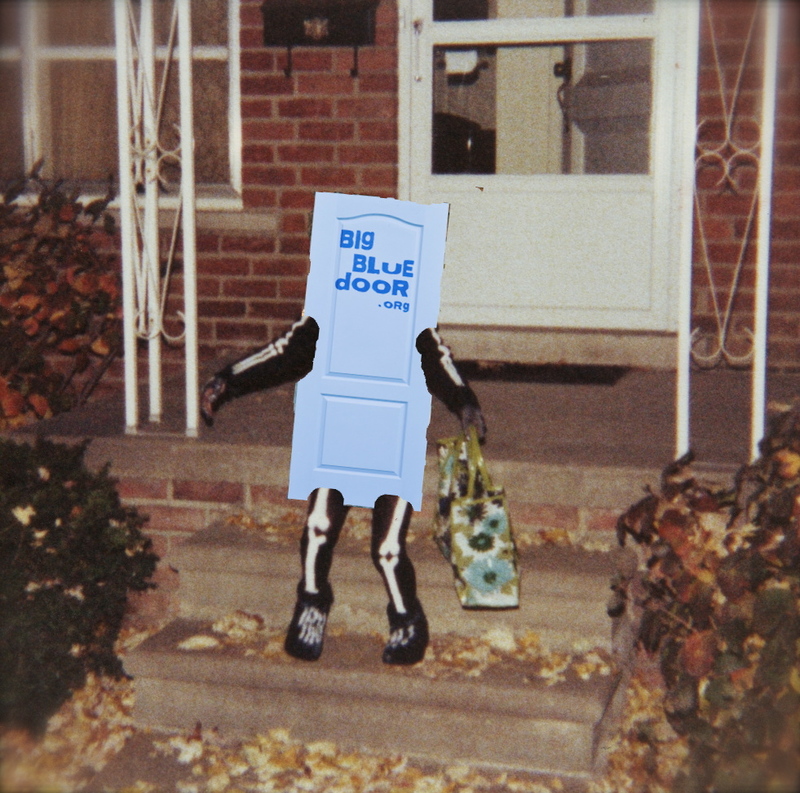 Happy Halloween from everyone at Big Blue Door! P.S. You know what’s really scary? Sharing a true story about work at our next Big Blue Door Jam. But you can do it. You’re brave. You’re funny. Plus your boss won’t be there.